With Millions of reach, we know how to set your business up for success. In fact, more than 80% of our campaigns are immediately profitable. BOLwala is Pakistan's biggest Bachat bazaar with nearly 2 million active customers and 1 million app downloads. shops including Fashion Brands, Restaurants, Spas and Beauty Salons and much more!!! 2018 Bolwala All Rights Reserved. 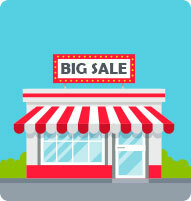 Sign Up for Biggest Discounts in Pakistan’s Biggest Bachat Bazaar! Save up to 90% on 1000s of Brands & shops in Karachi! Discover Discounts from top Restaurants, Salons, Electronics, Banks, Mobile Companies & much more. The Biggest Discounts in Pakistan! A Simple Three Step Process to register! How to Avail these Amazing Discounts? We have sent a verification email to your provided email address. Kindly click on the link in the email to go to your Account Area. If mobile number was provided: We have sent an SMS code on your provided phone number. Please enter the code in the box below to go to your account area. Dear Merchant, Your account has been created successfully. 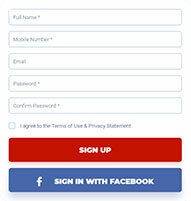 Please verify email address and mobile number to finish signup process. Just One more Step and You will Start Selling on Bolwala! Dear Merchant, Your account has been created successfully. to view all the affiliated brands. 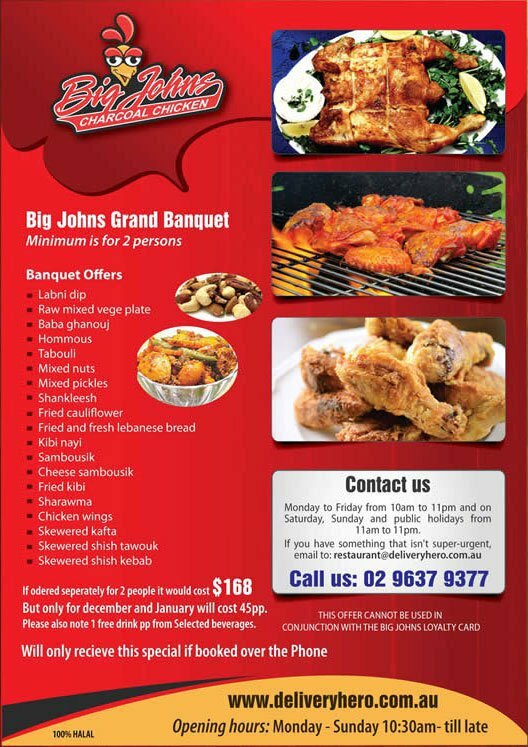 their offerings such as discount percentage, menu/catalogue, timings, branches, home delivery, etc. click on Avail Now Button. or Sign in to view your PIN. Provide your name and phone number to sign up with Bolwala. You will receive a mobile verification code on your provided mobile number. mobile verification code in the field. on your mobile phone and also on your web profile. Merchant to get the discount. to enter his UNIQUE Code.